6 ways to make bookkeeping fun! Get creative! Jazz up your accounts files with some nice labels or replace your folders with colour co-ordinated ones. There are some really nice colours out there now, and you can colour co-ordinate your whole office. Take time out to meet other business owners and attend a bookkeeping workshop. As well as picking up some hints and getting you enthused about getting back to your bookkeeping you’ll probably get a morning or afternoon tea thrown in as well. There are workshops that cover debt collection, payroll, tax, software, cloud computing and lots more. 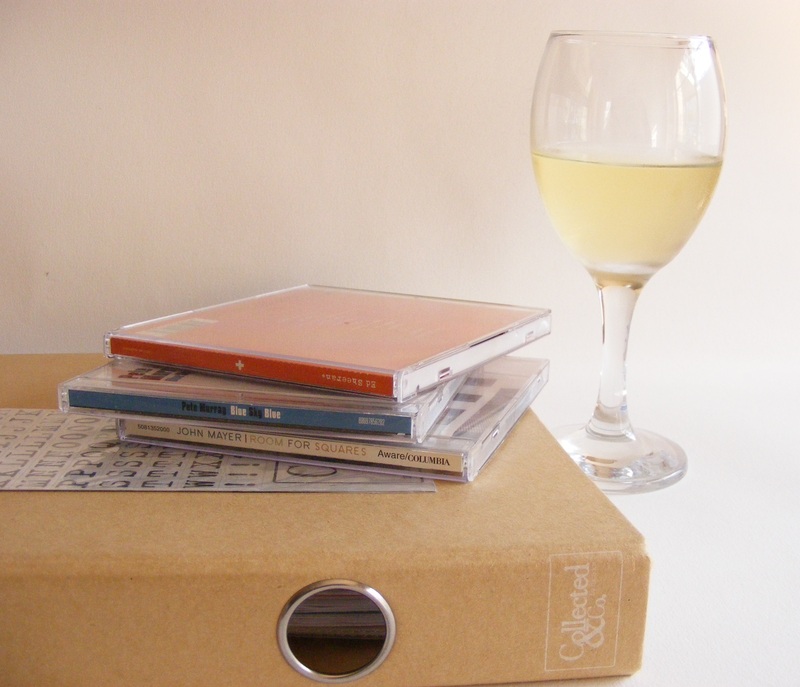 Have your favourite CD playing quietly in the background, grab a glass of wine (or maybe just half in my case or else my accounts would be a shambles) and enjoy the time to yourself. Get organised. Have a spring clean of your accounts documents and files and feel good about how organised you are. I’ll be writing more on accounts organisation a little down the track. If none of these ideas really appeal to you, you could always pay someone else to do it while you go out and have your kind of fun!